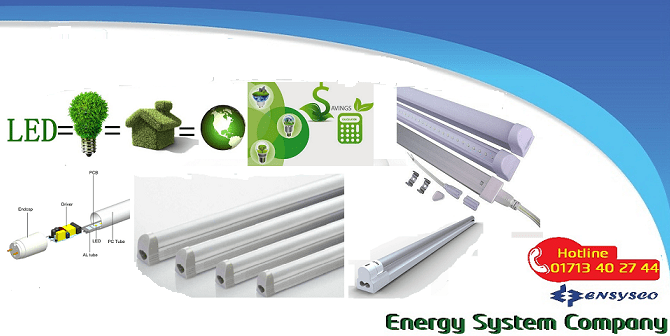 Special Offer : Free Delivery & Installation. 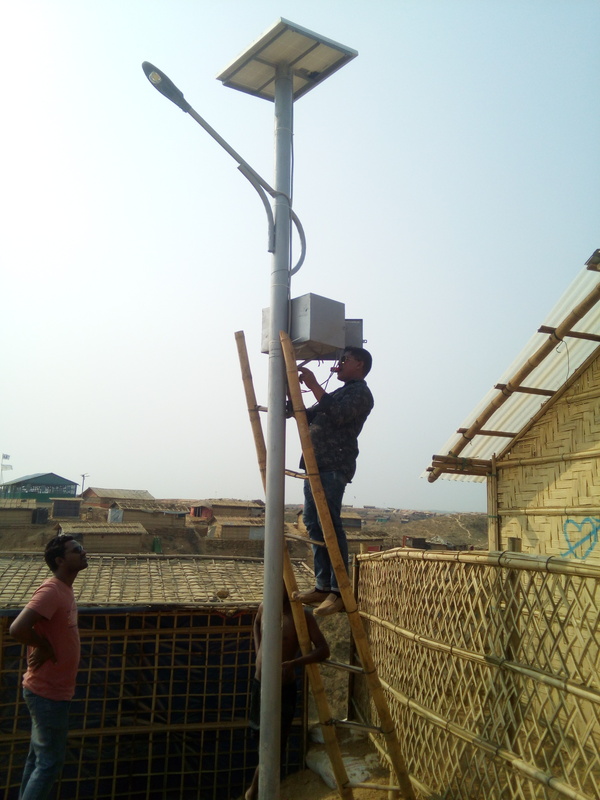 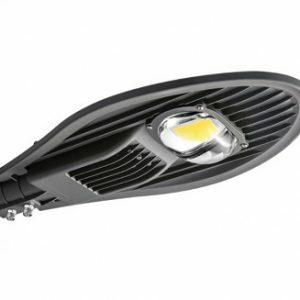 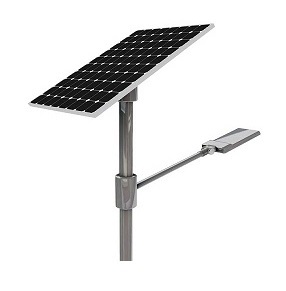 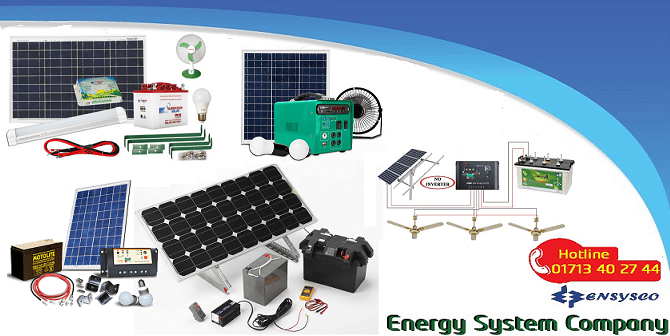 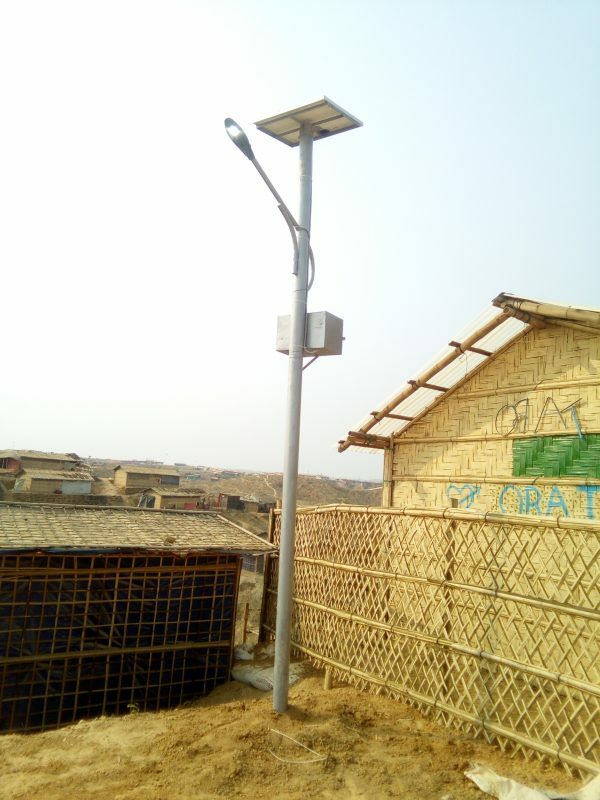 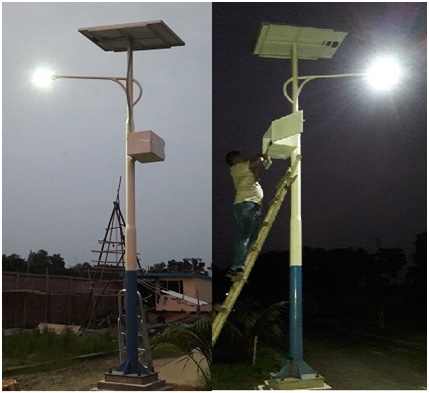 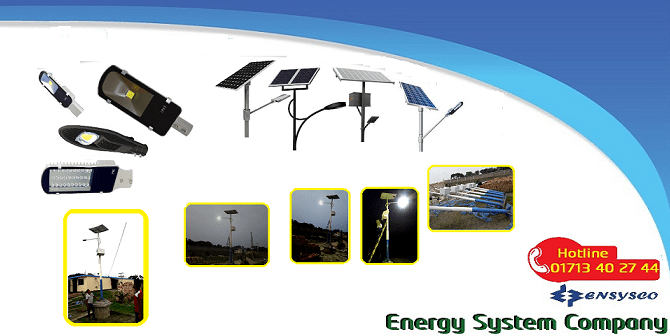 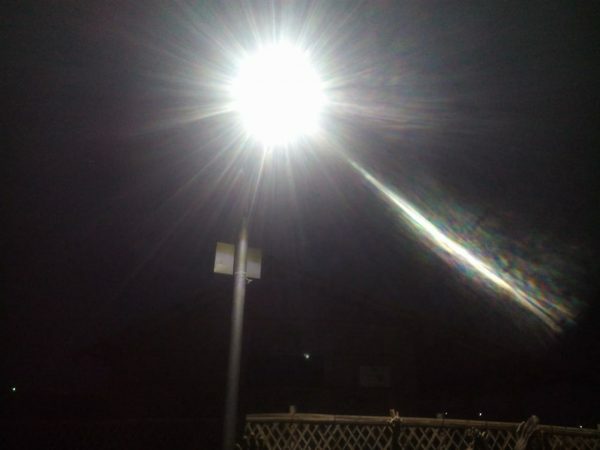 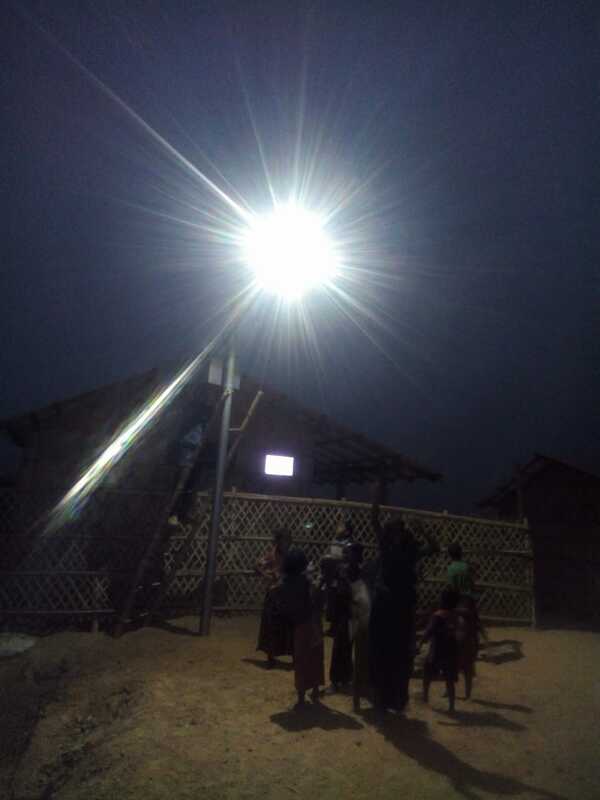 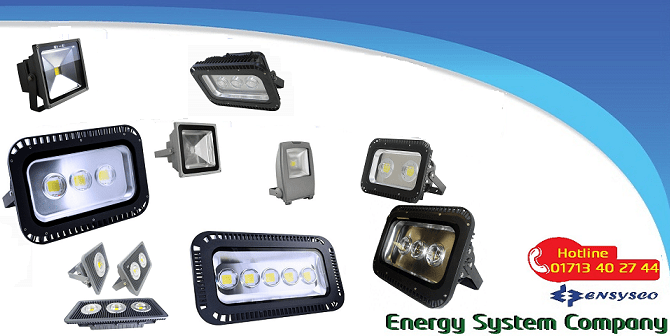 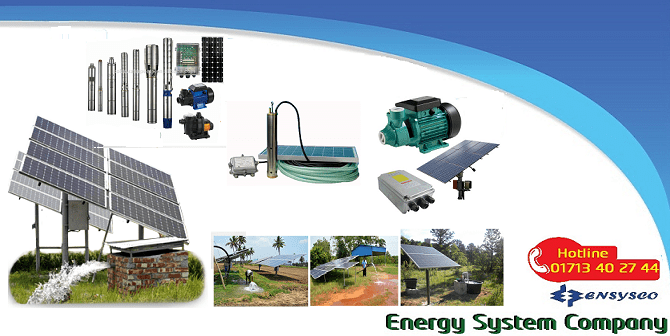 Every Ensysco solar street lighting system comes complete with a self-contained solar power assembly sized to run the specified solar light fixture as per the requirements set by the customer. 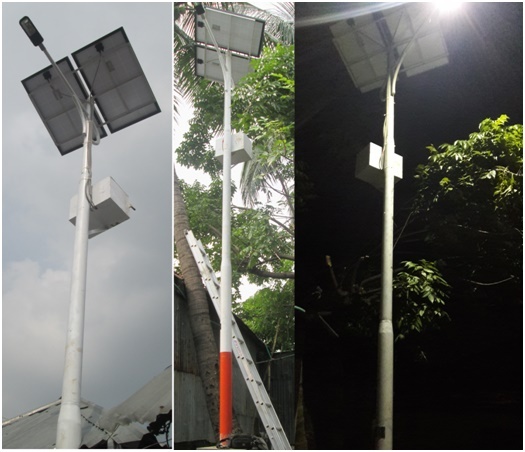 Our team designs each system by the power consumed by the fixture and available sun provided by the geographical location of installation. 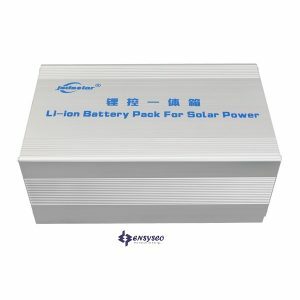 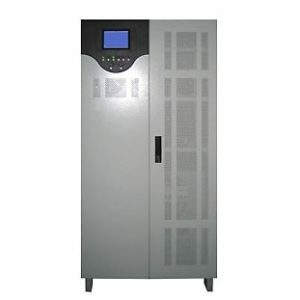 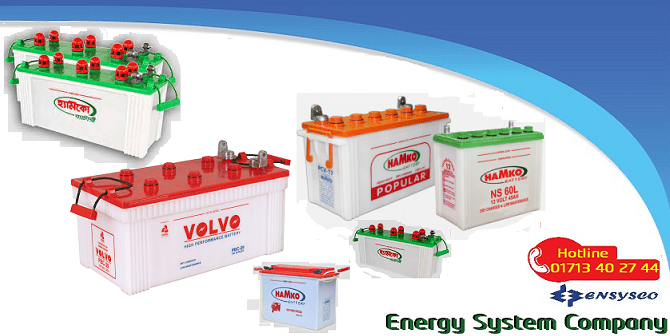 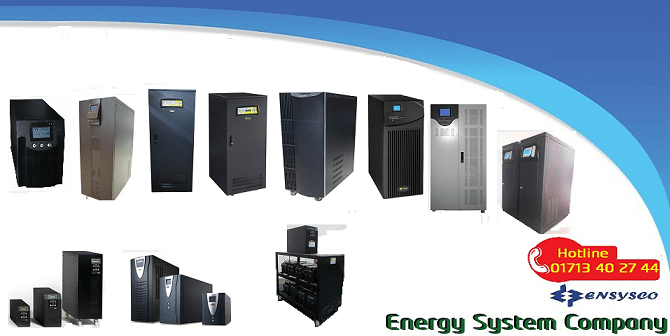 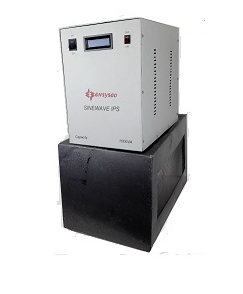 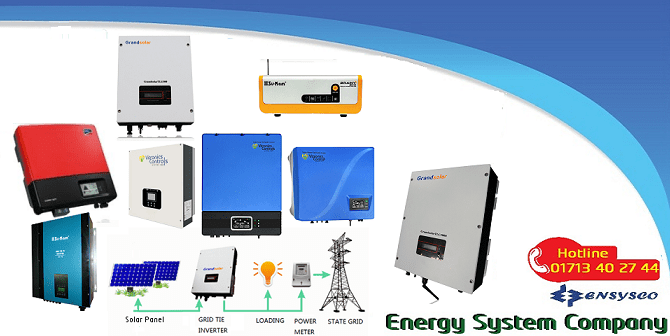 The battery backup provides a minimum set autonomy for extended battery life and to take into account local weather conditions. 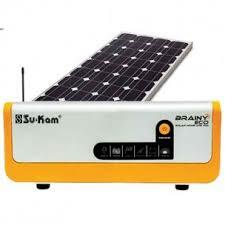 Solar Panel : 250 watt . 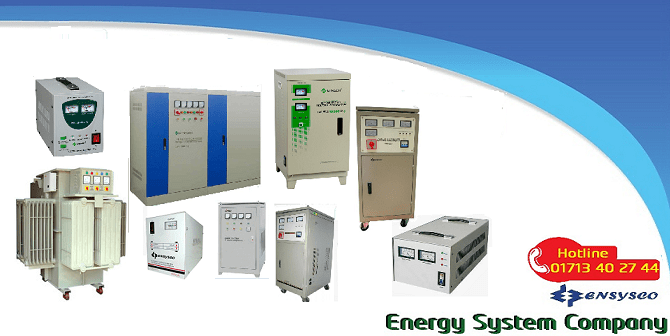 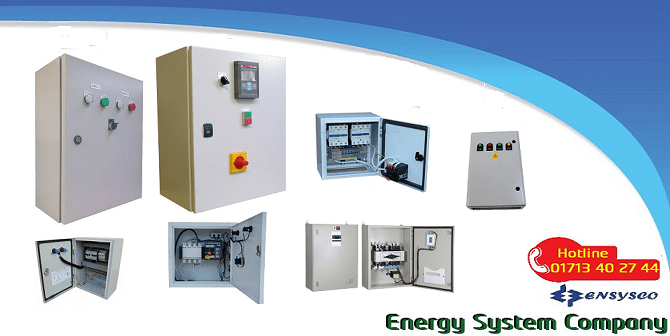 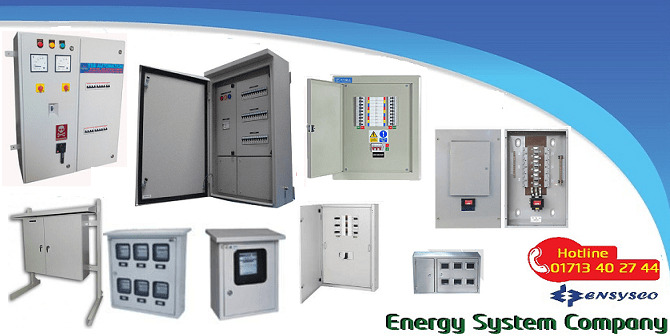 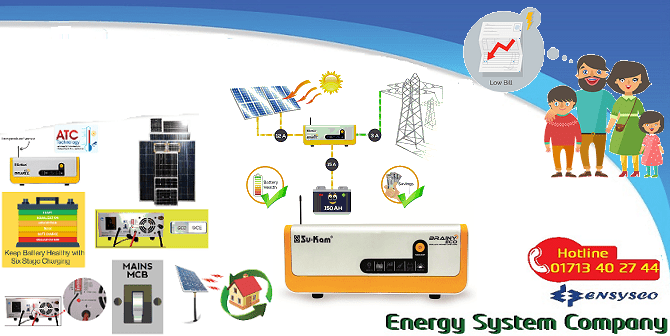 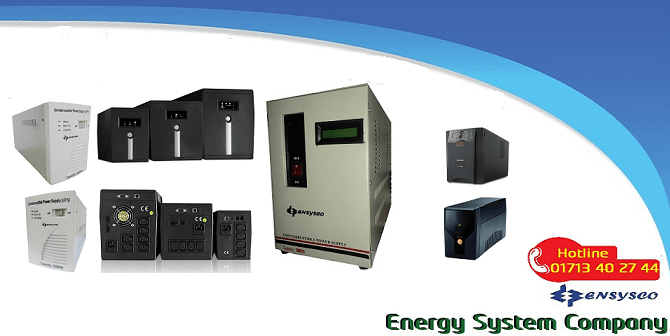 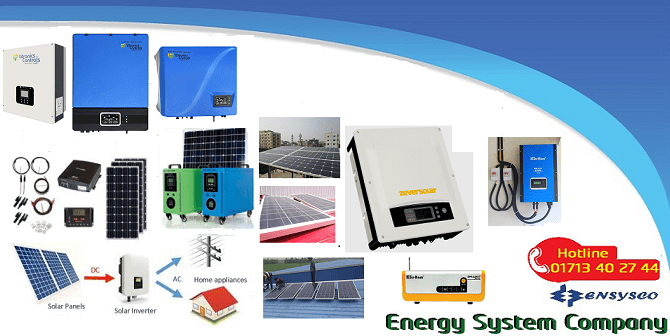 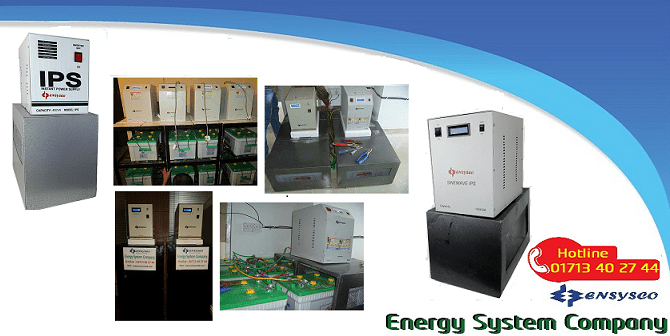 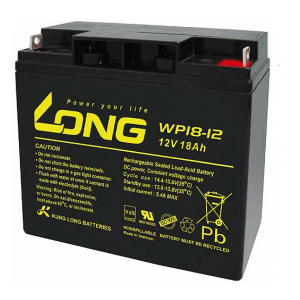 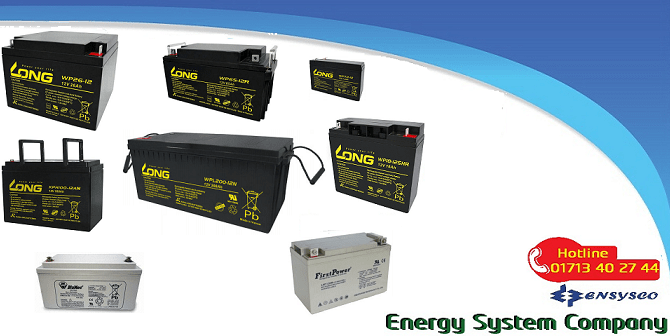 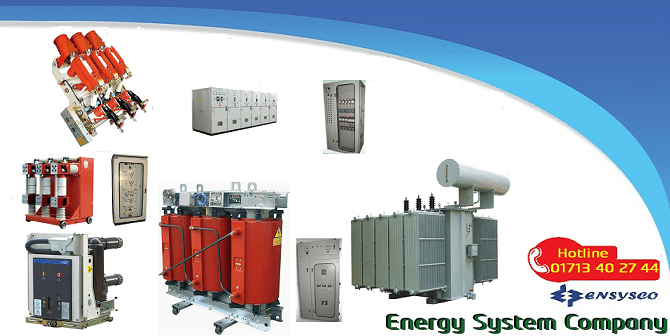 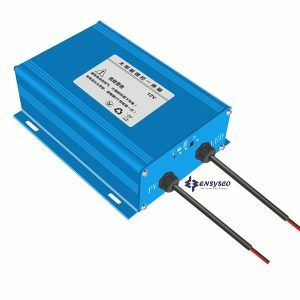 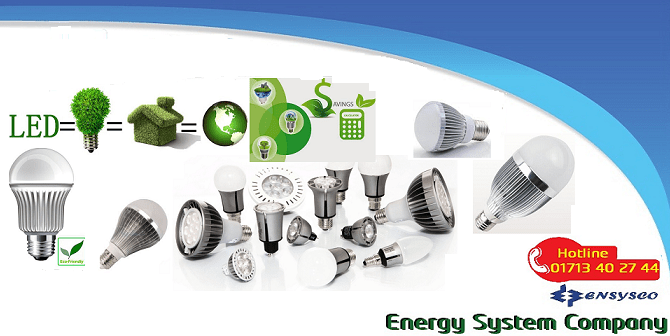 Control System : 12V – 30 A. 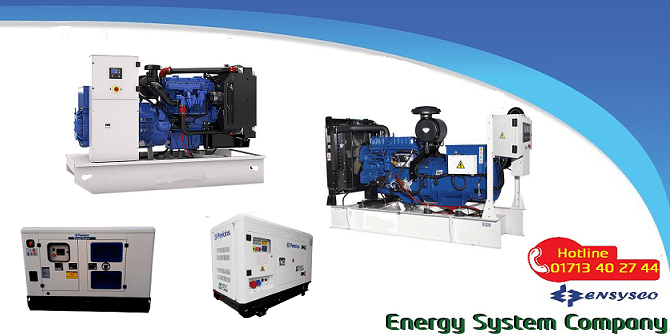 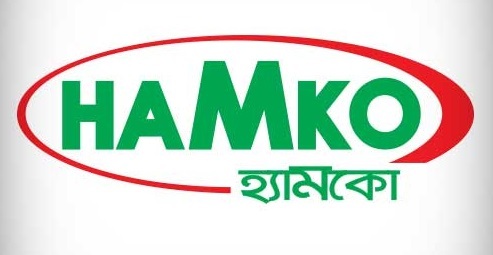 Operating Time : 10 – 14 h / day. 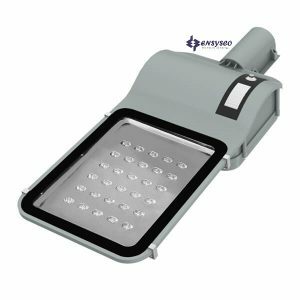 Ensysco © 2009-17 All rights reserved.